Our professional drivers will make sure that you get to the right place in right time while you continue to enjoy a relaxing ride or take care of your business. 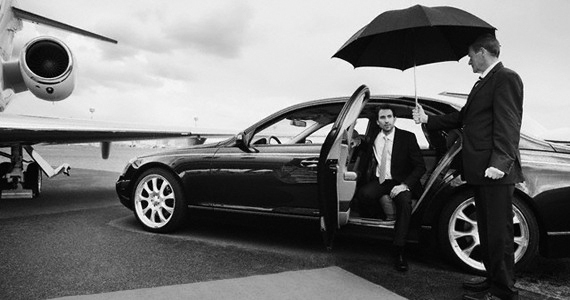 There are many reasons to use the services of a driver, also known as chauffer services, and here are just a few – you do not have driver’s license, you do not want to sit in a driver’s seat, you want to enjoy a carefree evening, etc. Choose our experienced and professional drivers, who will take you on a previously agreed route at a time of your choice, having to pay a fixed fare. Choose one of our premium class rental cars and enjoy a carefree ride, a glass of champagne, or a TV show in your car, during the very peak hours.